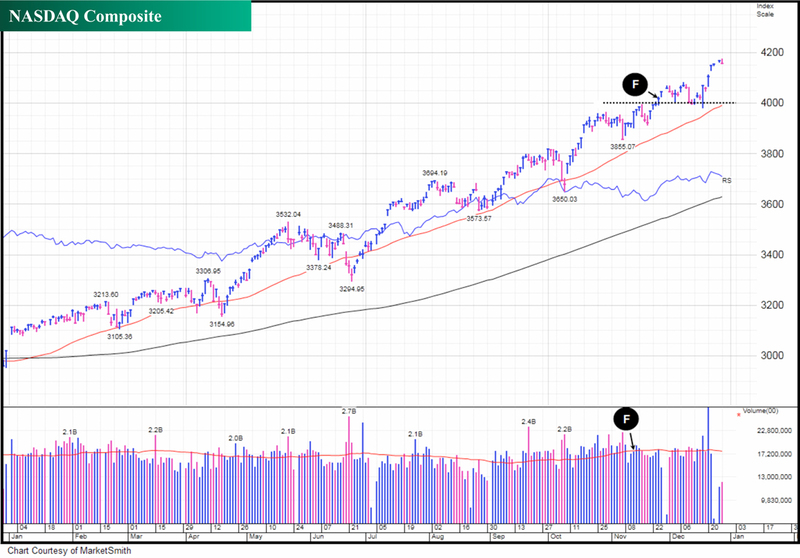 In The Big Picture each month, we look at where the market could heading next. 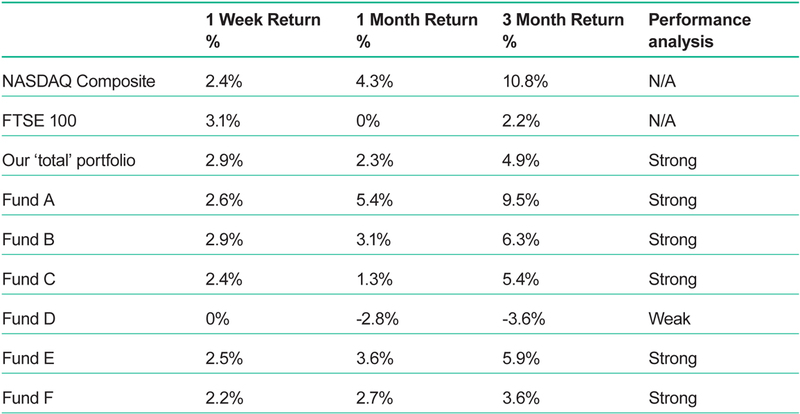 This post is an extract from our January 2014 edition. To download a sample copy please just click here. 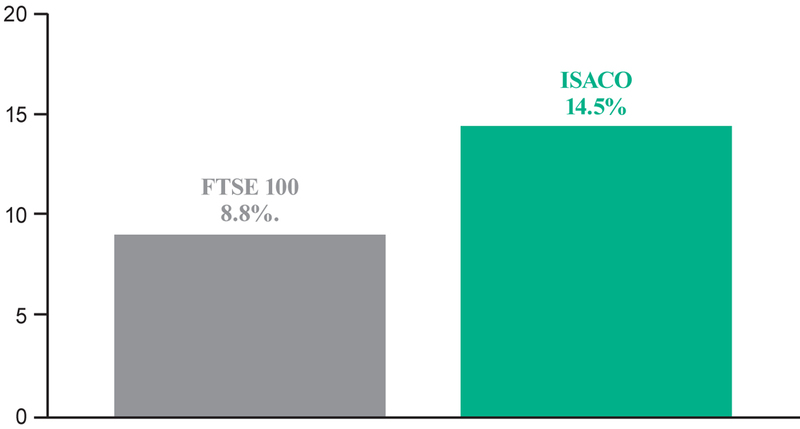 We are proud of our 23.1% 2013 return, which some would say is impressive and even more so when compared to the FTSE 100’s 2013 return of 14.4%. Happy new year from everyone here at ISACO. 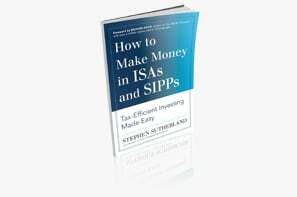 The reviews continue to come in for How to Make Money in ISAs and SIPPs and we're happy to share more of these '5 out of 5 star' reviews with you.